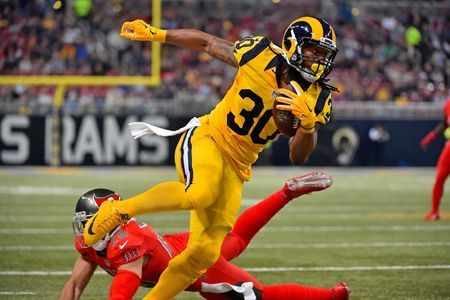 Gurley has excelled in the offense since Sean McVay came to town, & looked more like the RB that came into the NFL initially rather the quiet season he had in former head coach Jeff Fisher's swan song. If McVay continues to use his weapons well, Gurley could take the cake this season. Elliott is explosive. Last season became more of a soap opera for Elliott & the 'Boys with his off-the-field issues & the on-again, off-again suspension. Now, a healthy & hopefully problem-free Elliott means that defenses will have a player tough to handle & hold down. Add in the loss of Dez Bryant & Jason Witten, & the Cowboys could be leaning more on Elliott, giving him even more fantasy value. 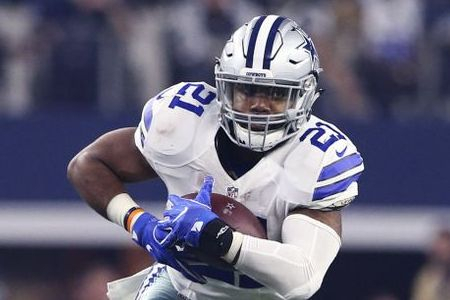 In 10 games last season, Elliott amounted 983 rushing yards, averaging almost 100 rushing yards per game. 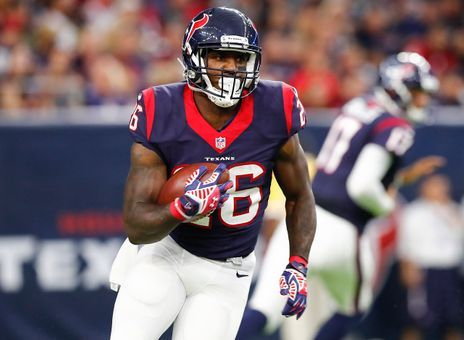 Johnson is coming off of a dislocated wrist that took him out of contention for last season. On the field & healthy, he is one of the best backs, offering a runner who can catch, helping you gain yards rushing & receiving in fantasy. On top of that, Arizona has all new QBs, so leaning on their rusher could get you even more at least to start the season. No receiver currently on the roster has stood out head & shoulders from others on the depth chart, but Gordon clearly has on the ground. 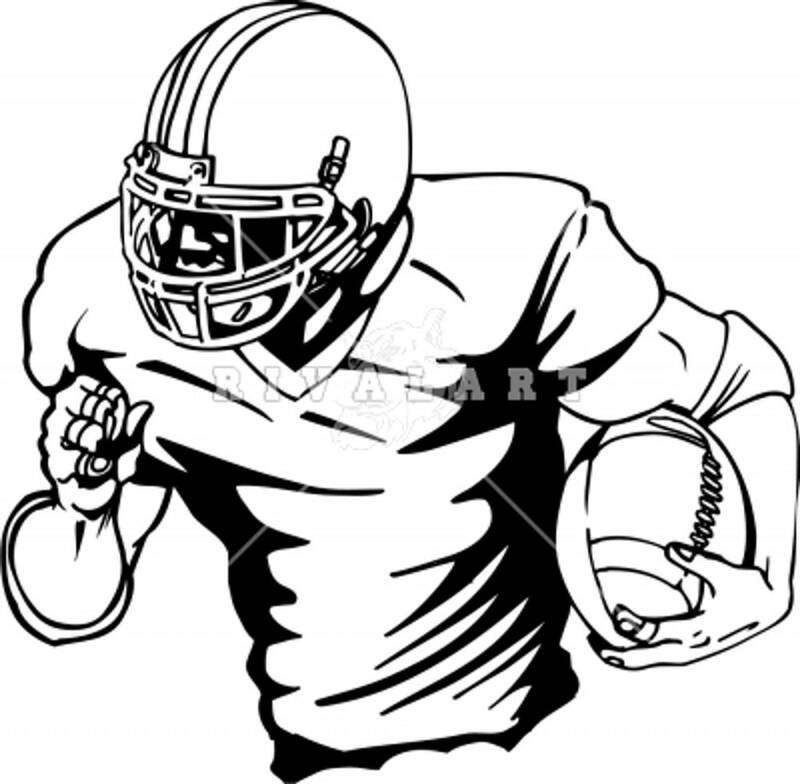 He is their best weapon overall, though his 18 rushing TDs over two seasons may come across as underwhelming. His yardage over the last two seasons does not underwhelm, however, gaining 997 rushing yards in 2016-17 & 1,105 rushing yards last season. Hunt rushed for 1,327 yards as a rookie last season. Let that sink in for a moment. 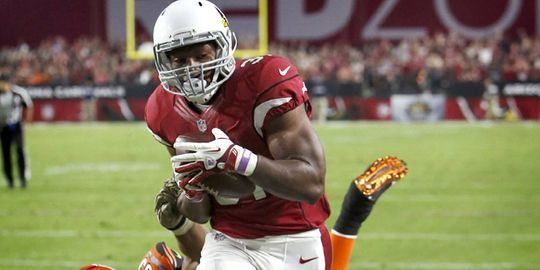 He gained another 455 yards receiving, giving him 1,782 total yards from scrimmage last season in his NFL debut. He has a new QB under center in Patrick Mahomes, who played sparingly last season as a rookie himself. This could aid Hunt even more, because Mahomes knows Hunt is more than capable to move the ball up the field, both in running & receiving. All signs point to Bell not being happy in Pittsburgh, which should concern you as a fantasy owner. If he was at camp with the team & happy with his situation, it wouldn't be hard to place him in the Top 3 RB group of this fantasy season. But his situation seems dicey, which drops him a few pegs in my rankings. 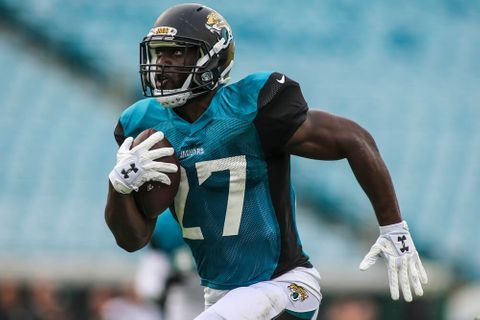 I said last season that Fournette gave me the notion that he would be the first franchise back in Jacksonville since now-retired Fred Taylor. He did not disappoint as a rookie, joining Taylor as the ONLY RBs in Jaguars' history to meet & surpass 1,000 yards rushing as rookies. Head Coach Doug Marrone & Offensive Coordinator Nate Hackett seem poised to run the ball down the throat of opponents, so lean on Fournette. 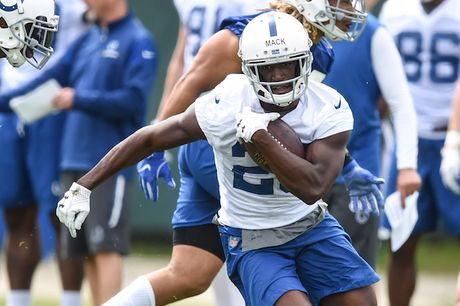 He's a rookie but there are high hopes for the young back on a team that hasn't had a consistent, positive runner in years. 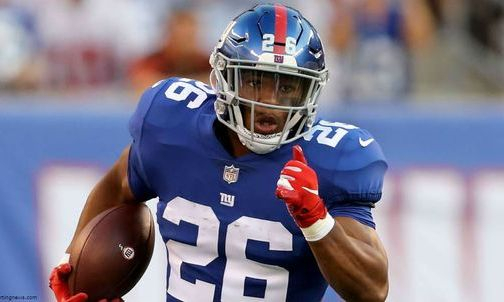 The Giants have made moves to bolster up the offensive line, top WR Odell Beckham, Jr., just signed a hefty extension, & 2-time Super Bowl champ Eli Manning is still the QB of the team. There has to be a lot of hope with none of the factual NFL evidence to make this pick, but Barkley seems to have tremendous upside. Kamara came into New Orleans behind Mark Ingram & then-Saints' RB Adrian Peterson. He rose to a place just a few weeks into his rookie campaign that made it hard to keep him off the field, leading to New Orleans' shopping Peterson. Together, Kamara & Ingram look to be one of the best RB tandems currently in the NFL, if not the best. 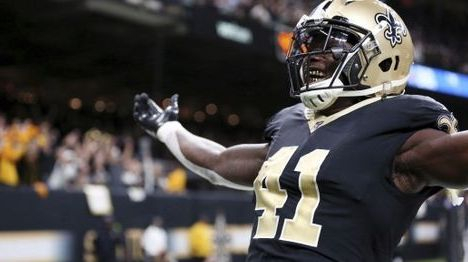 What raises Kamara's stop even more on top of that is that Ingram is serving a four-game suspension to start the season. Cook's ACL tear on his left leg took him out of a rookie campaign that looked like it could've be special. 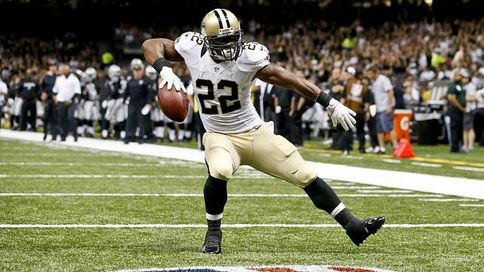 Before that occurred, he broke Adrian Peterson's single-game team rookie record for rushing yardage in a game by a Minnesota Viking... in front of Peterson, who was a New Orleans Saint at the time. Cook did well for FSU in college & started off well for the Vikings. 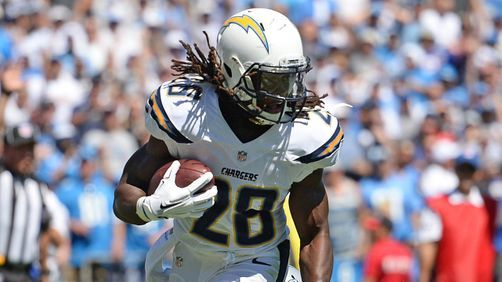 A full season could mean great things for fantasy owners. 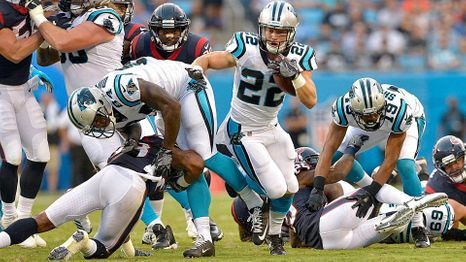 McCaffrey can both catch & run the ball, & with the departure of Jonathan Stewart, things look to be opening up for the second-year player... don't let the acquisition of C.J. Anderson fool you. QB Cam Newton likes to keep the ball in his hands a lot, & McCaffrey can aid you in fantasy better than Stewart because when Newton does let go of it, McCaffrey doesn't need the handoff. He can take the ball from anywhere & make what could be the big play. 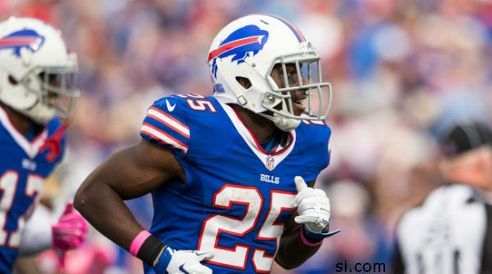 McCoy has been the lone consistent positive for the Bills from season to season. As long as any off-the-field issues do not keep him, well, off the field, then he should be an option used often by the QB lot in Buffalo. 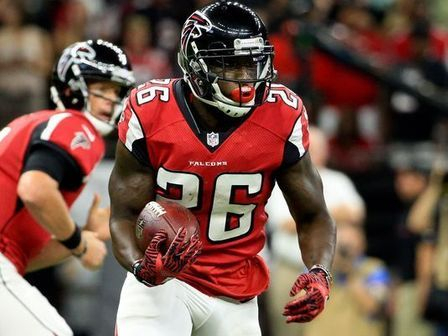 What keeps Freeman from being in my Top 10 RBs this season in fantasy is that he shares time with Tevin Coleman to the point where sometimes they hurt one another's stock. Sometimes they both do well, but not consistently enough to make me feel 100% confident when drafting one over the other. Howard is in a similar boat to Freeman. 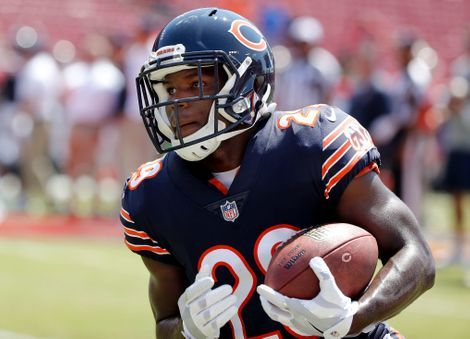 He is the starter, but he splits time with someone, in his case Tarik Cohen, who sometimes gets the top fantasy points in a given week. Howard is the more consistent bet, but Cohen has his moments where you kick yourself for not having both. 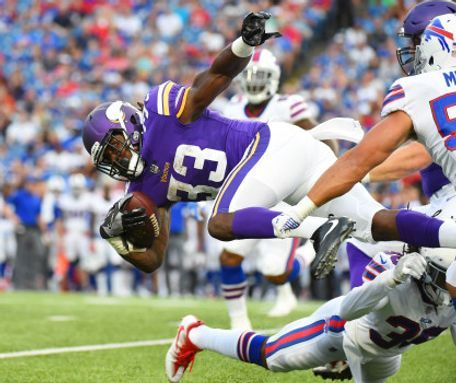 McKinnon was underwhelming with the Minnesota Vikings, getting time typically when someone went down with injury or under-performed. Now it's his time to take the starting job on a new team with a potential franchise QB type player in Jimmy Garappolo. 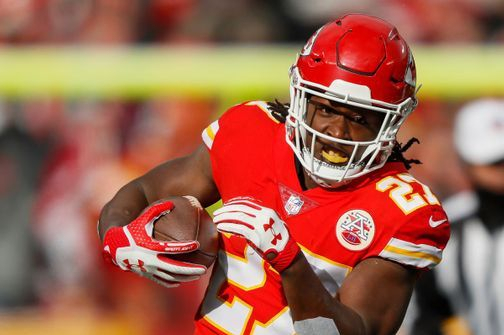 He hasn't had more than 570 rushing yards or more than 3 rushing TDs in any of his four seasons, but he does get involved in both the rushing & receiving game. McKinnon is coming off of his best total yardage season, attaining 991 yards last season. Worth noting as well, in 58 games played over four seasons, he has only fumbled twice. Ingram will be serving a four-game suspension to start the season, which drops his stock a little, but he is well worth drafting & stashing away. If he was available Week 1 of this season, he would have jumped up a few spots in my rankings. 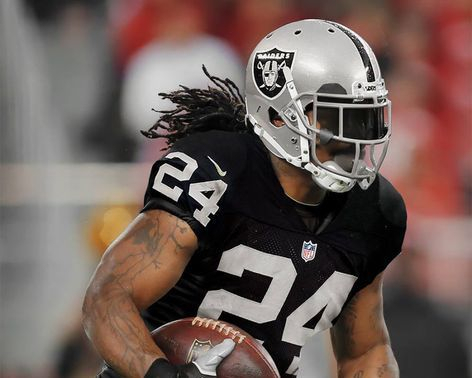 Lynch has company now with the Raiders, with the addition of former Buccaneers' RB Doug Martin. There is always the possibility that Lynch may decide to hang it up... again... so Martin is what appears to be a contingency plan. 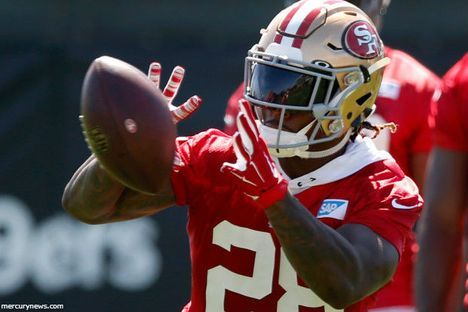 Lynch is a true runner, not that involved in the passing game, who had 7 rushing TDs & almost 900 yards on the ground last season in his return. He is a potential RB2 as opposed to an RB1 for you as of now. Coleman finds himself placed here because he sometimes is the dominant option in Atlanta, & we know that both he & Freeman are capable of leading the charge for the Falcons when their number is called. 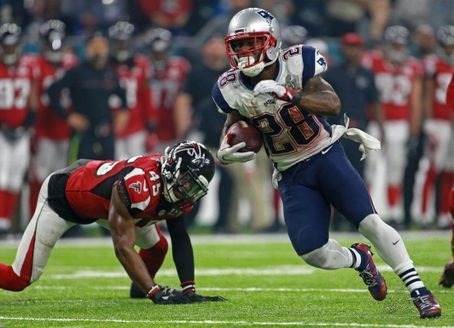 Cohen is behind Howard in the pecking order, but he can make plays. 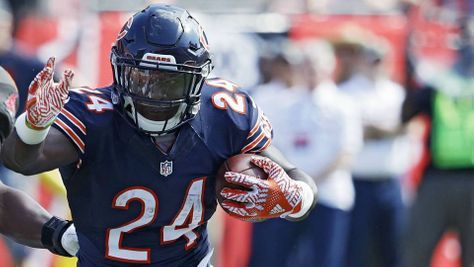 Being more consistent in making those plays is key for his fantasy value, & getting more opportunities to do so from the Bears' staff will be key as well. He is still a role of the dice, but sometimes that dice comes up what you want. Sometimes though is the key word. Miller is not the every week, plug-&-play guy. 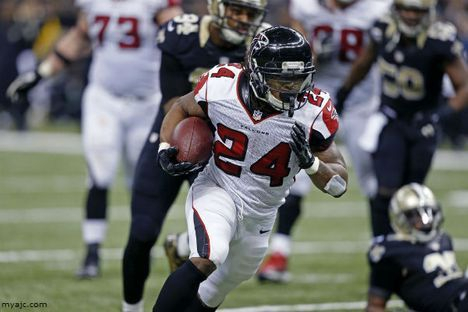 He is not a bad option as a flex player, but to give up one of your RB spots each week to him is ill-advised.